When one thinks of value propositions in automatic dive watches, Seiko is always at the top of the list. The Prospex SRPA21 PADI Turtle, very popular since it’s release in 2016 as part of Seiko’s famed 6105/6309 “Turtle” reissue, is no exception. Just as it’s namesake from the 70’s, the SRPA21 is relatively inexpensive, reliable and tested for professional use. Especially perfect for leisure, weekends and the pool, a summertime review of this potential modern Seiko classic is in order. The Seiko Prospex SRPA21, true to its predecessors, has almost the identical dial layout, indexes, hands and day-date display as the vintage Turtles. The “Pepsi” color scheme has always been a collector’s favorite, and the mix of blue sunray pattern dial, red highlighted minute hand/hour markers and red/blue divers bezel do it justice. With the present height of watch collecting, thanks to the digital age and the concurrent, consistently rising market values of vintage, the recent trend of major brands releasing “reissue” watches to conjure up past greatness has significantly increased. In most cases, size has been an issue, as the modern versions usually boast larger cases. However, the SRPA21 is true to the predecessor Seiko 6309 with a robust 45 mm x 13.5 mm cushion-style stainless steel case (lug-to-lug is 47.5 mm). The bracelet is 22 mm in width at the lugs and tapers to 20 mm at the clasp. 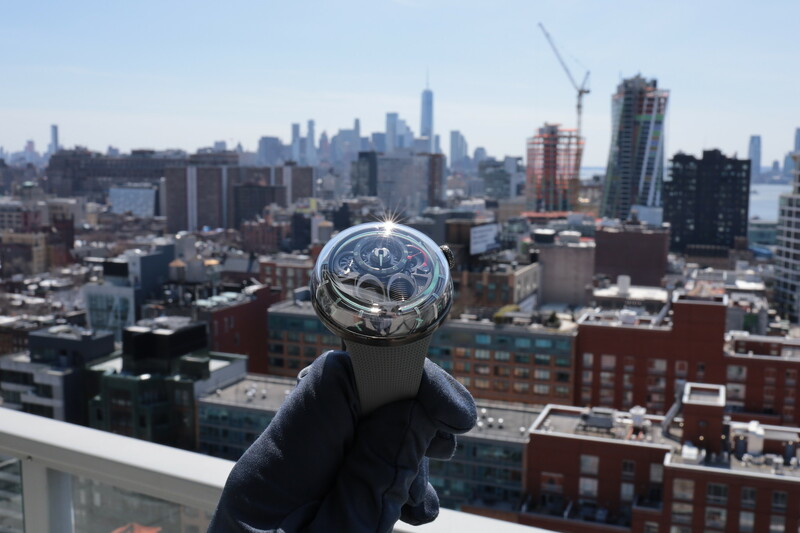 It is extremely fun and wearable at this size but as someone with under a 7-inch wrist, it wears slightly larger than ideal for this author’s preference. The ‘Pepsi’ color scheme has always been a collector’s favorite, and the mix of blue sunray pattern dial, red highlighted minute hand/hour markers and red/blue divers bezel do it justice. Read about the Seiko SRP775 Turtle, which has the exact same dimensions, weight, and movement as the SRPA21, that we previously reviewed here. The case has a magnetic resistance of 4,800 A/m and utilizes a Hardlex crystal (Seiko’s proprietary hardened mineral crystal glass). The SRPA21 features a Seiko 24 jewel automatic (4R36) movement. This is Seiko’s self-winding caliber with manual-winding capacity, hacking-seconds and beats at 3Hz (21,600 vph) with a 41-hour power reserve. Day and date display is at 3 o’clock, and Lumibrite treated hands and markers provide excellent luminosity and low light visibility. A screw down offset crown (7 mm in diameter) at 4 o’clock provides more comfort than the traditional 3 o’clock position crown and 200 meters of water resistance. The bezel is uni-directional with luminous PIP at 12. Unfortunately, as with many economical Seiko models, misaligned chapter rings resulting in needing the bezel to be a “half click” engaged to have perfect alignment continues to be a production issue. 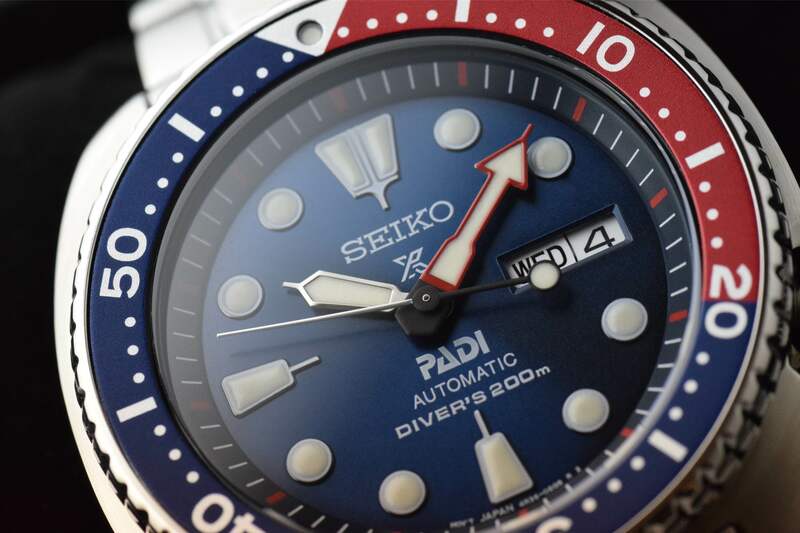 A solid etched and embossed screw-down case back, a trademark of modern Seiko divers, is used. The watch comes on a stainless steel bracelet with a double locking fold-over push-button clasp with a divers extension. 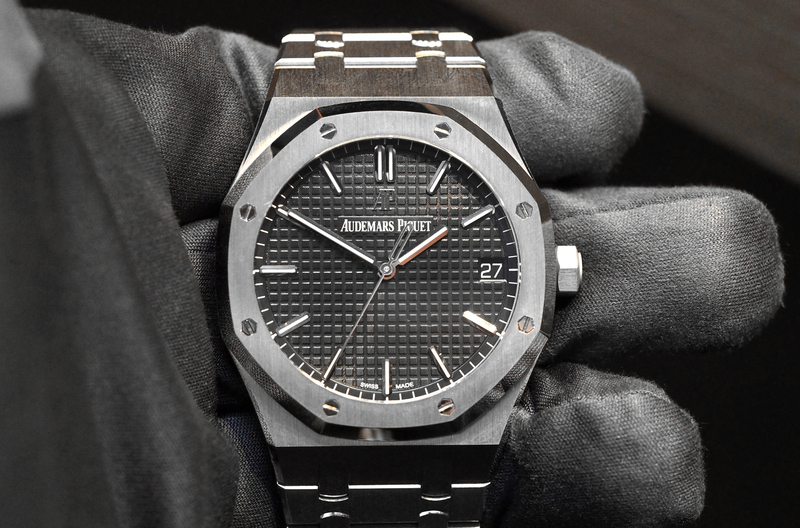 With the metal bracelet, the watch weighs in at 181 grams. Substantial, but not unusual for a dive watch on a steel bracelet. If wearing the SRPA21 on the bracelet feels heavy for your liking, switching out the 88.7-gram steel bracelet for a leather or Nato brings the total weight down to a very versatile and wearable approximate 100 grams. The special edition made in conjunction with PADI (Professional Association of Diving Instructors) fosters some notoriety as well. For more than fifty years, PADI has been the world’s most trusted scuba diving training organization. PADI has issued over 25 million certifications and has done incredible things to promote diving to the world, making this a very appealing dive watch partnership with both divers and collectors. In the tradition of Seiko watches, even the least expensive models are produced in-house by Seiko. Overall quality, keeping in mind the $550 USD MSRP, is superb. The case is precisely crafted as expected from Seiko. The bezel, even with the previously mentioned QC chapter ring alignment issues, is solid and durable. The bracelet, although not to the standards of a Rolex Oyster, of course, is solid and well designed. 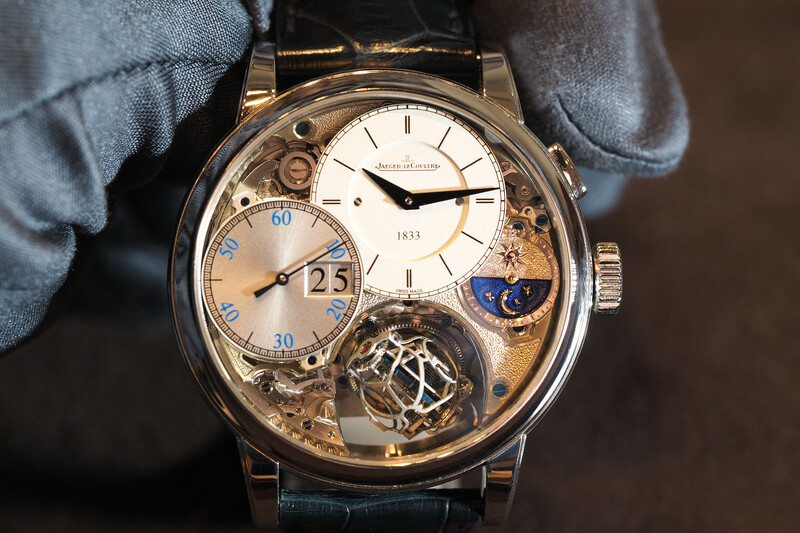 Details of the dial, hands, and case, are extremely well thought out. The SRP Turtle incorporates the famed “X” Prospex logo on the dial, one of the most affordable Seikos to have it. With a price tag under $600 and meeting ISO 6425 dive watch specifications, the Seiko SRPA21 has to be considered an overall winner in affordable dive watches. The retail price is $550. Learn more at Seiko.